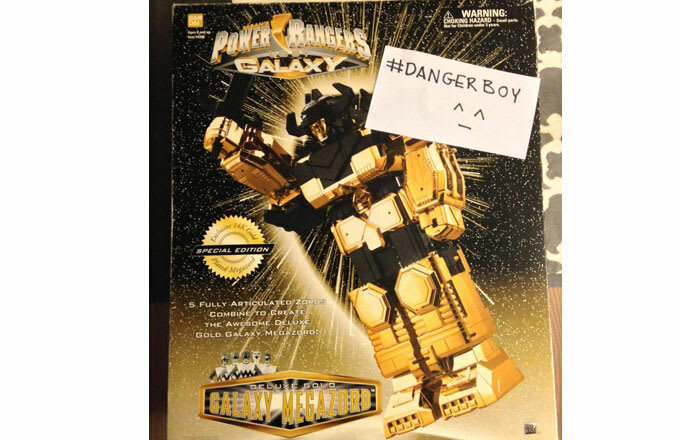 The Power Rangers fanatics at Ranger Board generally agree that the market value for one of these Zords ​(robotic war machines used by the Rangers to fight enemies) in mint condition is somewhere around $1000. Generally, Zords are the most valuable Power Rangers toys. However, the other rare Zords only go for up to a few hundred dollars. Figures of the actual Power Rangers tend to cap out around a couple hundred bucks. The White/Green Fliphead action figure, one of the rarest non-Zord figures, sells for somewhere between $100 and $200.